The love I have for my children can sometimes knock me off my feet. Literally. An all consuming love that you just can't quite describe, but all parents will instantly relate and no words are needed. You may have a dog/pet that you adore. Love even. But it simply does not compare to that of a child. It's the kind of love that makes you question everything in life. Are you being too strict, not strict enough? Are they eating the right foods, getting enough sleep, is that rash something sinister? The worries of a parent are never ending and I'm sure even as they grow these worries never end. You spend evenings arguing with yourself. Deliberating on how you handled certain situations. Could you have been a better you today? Even when you feel you just can't give anymore, you feel you have to dig a little deeper in order to for fill the title of mother. Being a mother is the most natural thing in all the world, but why do we constantly doubt ourselves? A mother's love is fierce. There is nothing you wouldn't do for your child. Even at 2 am when they're on their fourth wake up of the night. You're exhausted, you're silently begging your child for sleep. But you get up regardless and soothe them. Once they're asleep you watch them sleeping peacefully wanting to give them another squeeze, because in that moment you're so overwhelmed by the magic of that beautiful sleeping face. If only they just slept through the night hey? Don't worry, this phase will pass and all too quickly. Time. Goes quickly, doesn't it? Those milestones come and go in a heartbeat. Smiling with happiness because you're so proud of that little bundle of joy and then in the next breath holding back the tears because they're becoming more and more independent. Oh Ronan Keating, you were so right. Life is a roller coaster. The guilt that comes with a mother's love is a hard pill to swallow. But it's one I try to glug down with a large glass of water. So, I can't be with them all of the time. I can't be there to wipe away every tear. "Your baby is only six months old and you've returned to work? Wow, he is still so very young". Yes, I know this. It doesn't mean I love him or my daughter any less because of that. I work because I have to, to support my family. It's funny how mums are so quick to pass judgment on other mothers. We all know what it is to be a mother, so why do we feel the need to interfere? Is it so we can try and confirm that our way is the right way? That we love our child more? We are all mums/parents, who love their children, muddling along the winding road of parenthood. The highs and the lows and the down right ugly. Let's unite in motherhood, because, like you, I'm trying to do my best for my family. Recently, I was introduced to Qutee, a brand new platform to engage with you guys. Qutee is the next generation comments and social platform for any discussions and data analysis and I wanted to use this as a safe space where we can come together and talk about those day's when it all get's a little overwhelming. When we feel like we need a little pick me up. 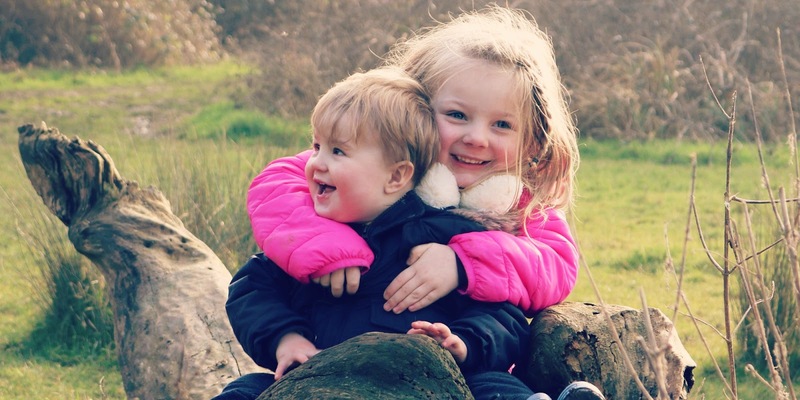 I have sent up a brand new discussion, titled 'Everyday struggles of a mum", come and share your funny moments in mummy mode, those moments you've wanted to pull your hair out, those moments when you feel completely lost and alone - because, we're all in this together. Let's unite. 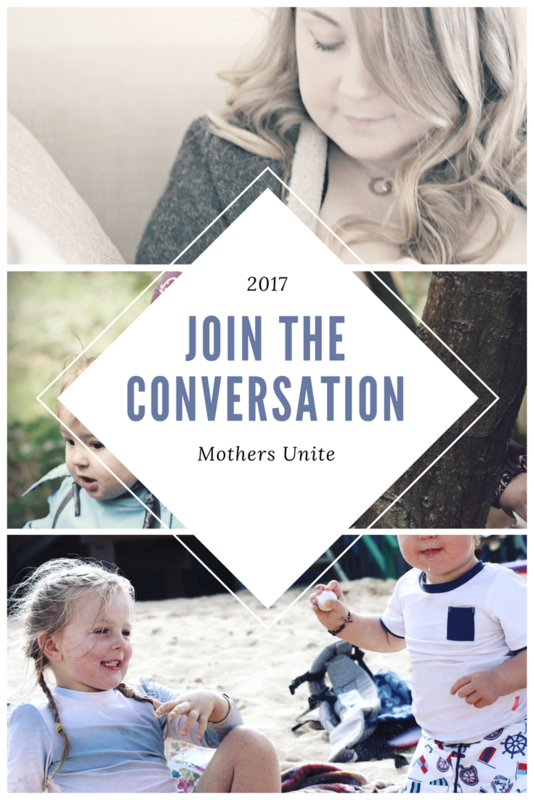 This is an amazing opportunity to come together with likeminded mums and build each other up.